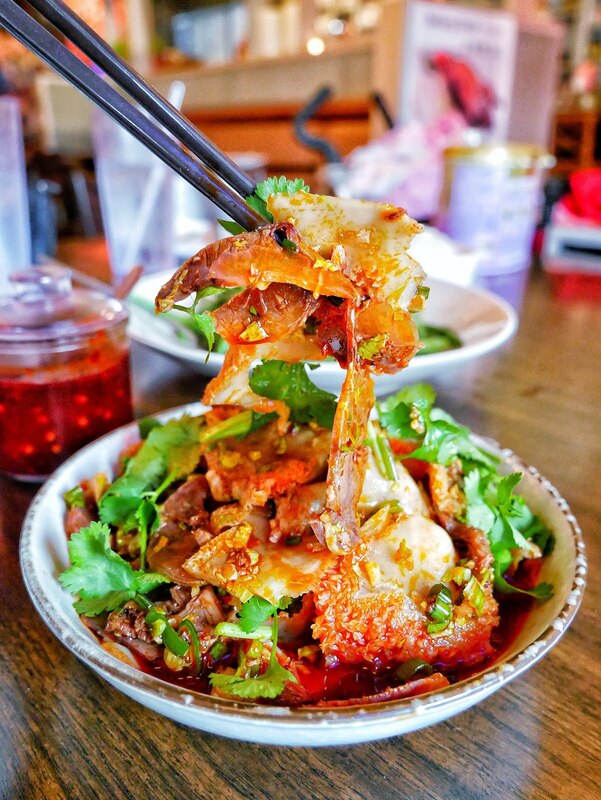 In late 2017, Spicy Girl opened up in Midtown and instantly won the hearts of Houstonians. Expanding their reach, the second location opened up last year in West U. While there are a handful of dishes offered at both locations, there are stark differences between the two menus. One of those differences being the Beijing Duck. 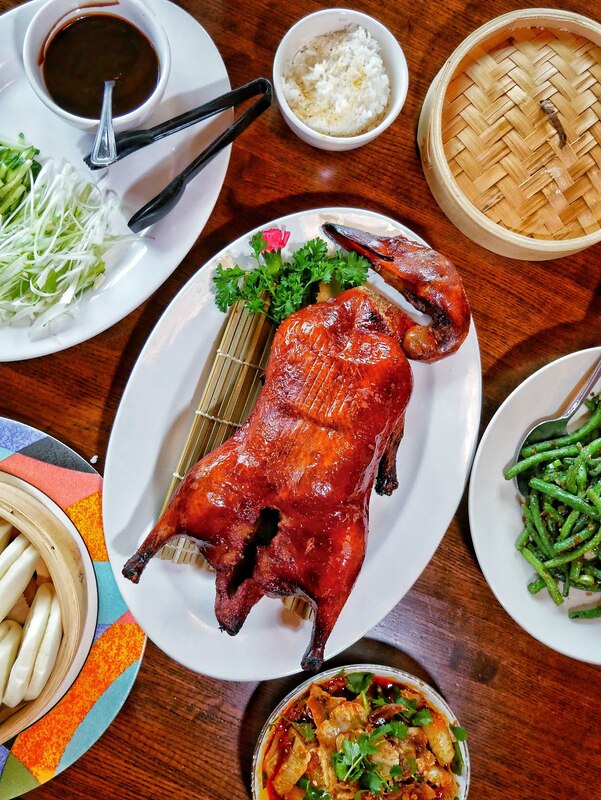 If you are not familiar with Beijing Duck, this Chinese roasted duck dish has been around for quite some time. It is known for its thin, crisp skin and is normally served whole then sliced in front of you when it is time to eat! 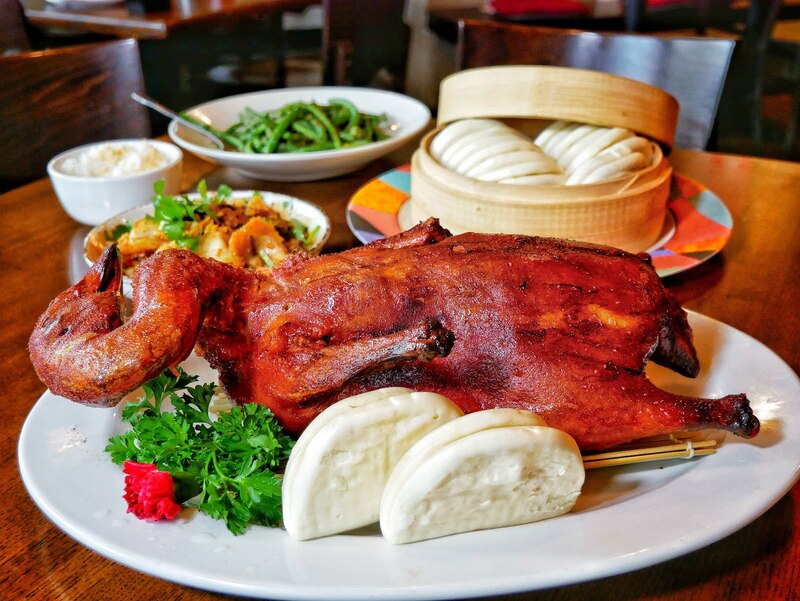 As tradition, the duck is brought out fully intact, which may be a little intimidating for some who has never had Beijing Duck. Trust us, it's not as scary as you think but really cool because you are truly immersing yourself in Chinese culture and tradition! 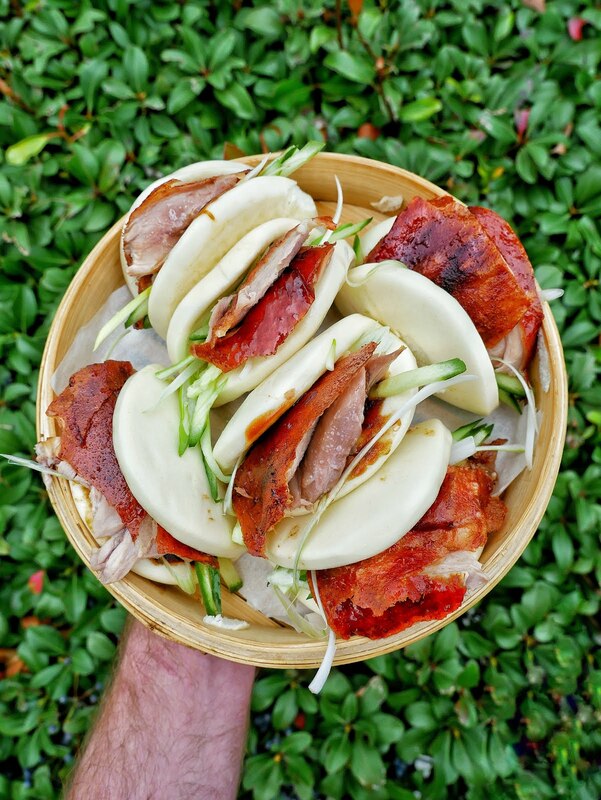 The chef will then come out and slice the duck and prepare Baos, also known as steamed buns. 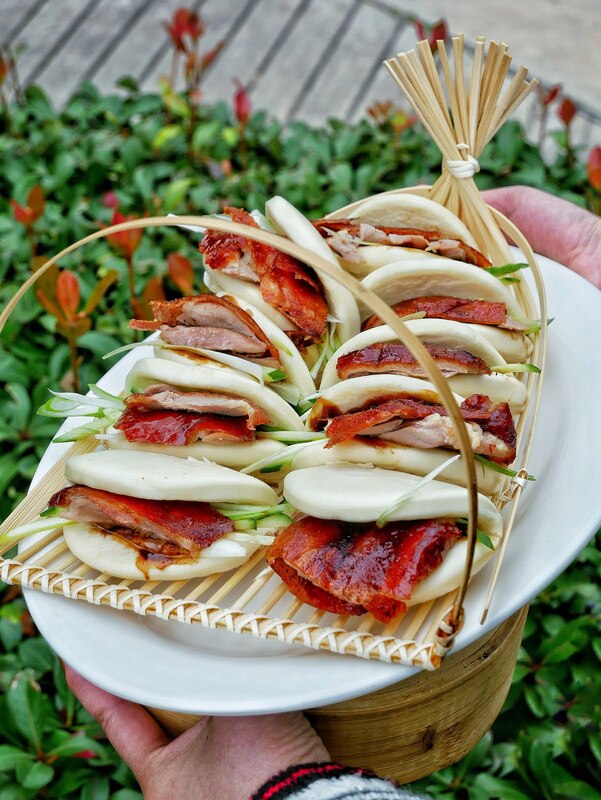 As traditionally served, the duck and steamed buns are paired with spring onion, cucumber, and sweet bean sauce. The leg and thigh meat is then stir fried with mixed veggies. 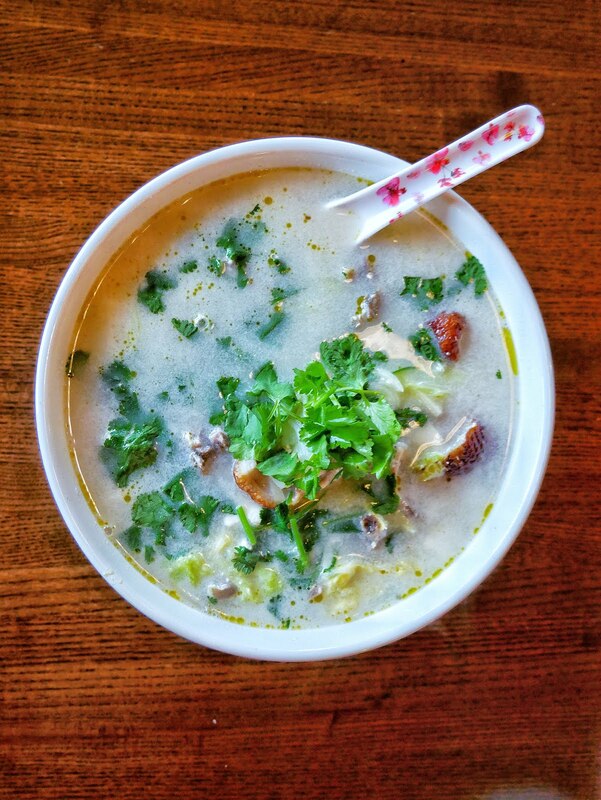 Lastly, they take the bones and boil it up into the final dish, a delicious, flavorful soup. We loved the Beijing Duck at Spicy Girl. It's a really unique experience and is fun to enjoy with a group of friends (serves 3-4 people). The flavor profile of each course is so different from each other too, which is crazy considering the protein is all coming from one duck! We hope you all get the chance to give it a try! 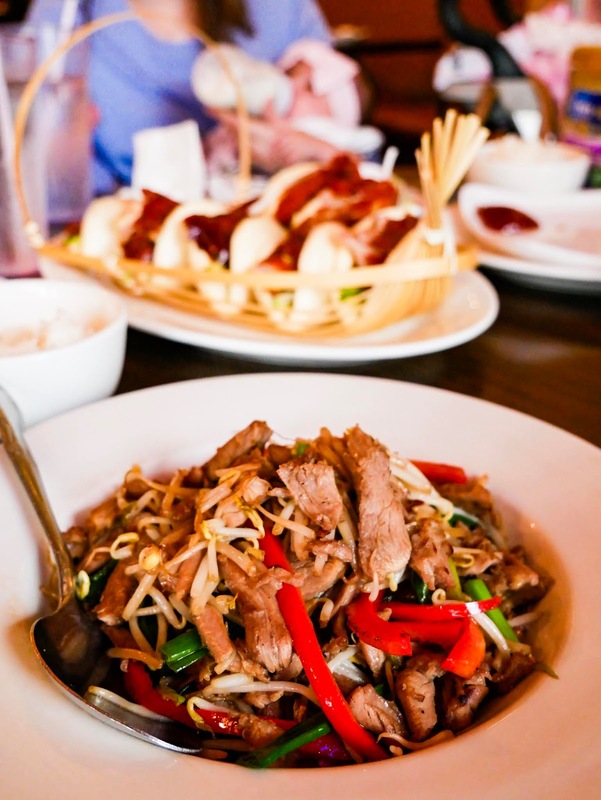 Have you had Beijing Duck before? Where did you first have this Chinese delicacy?